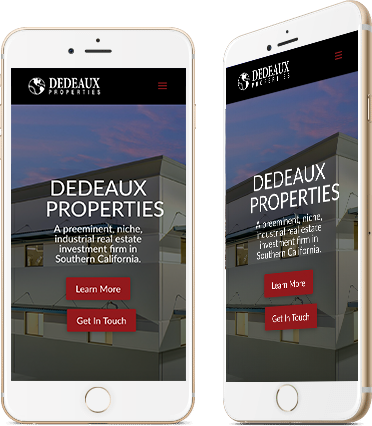 Dedeaux Properties came to us in need of a modern refresh of their existing website, and we were excited to take on the challenge. 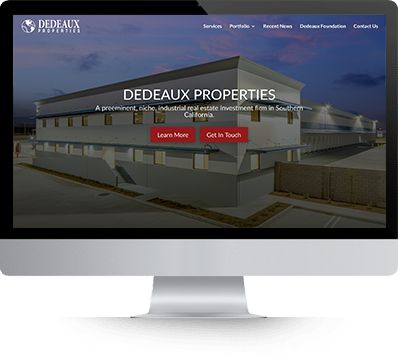 We paired some parts of the site down for simplicity, restructured the navigation, and gave the entire site a facelift, so to speak. 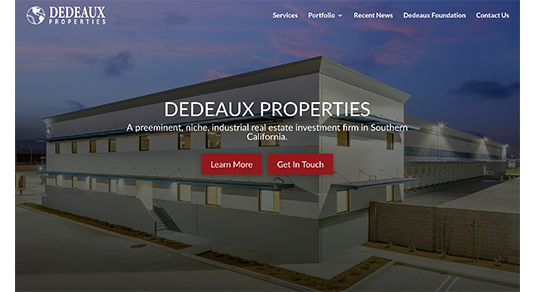 We were very happy with how this site turned out and really enjoyed working on this project with Dedeaux Properties. We hope that this new design helps to create new business opportunities for them in the future.